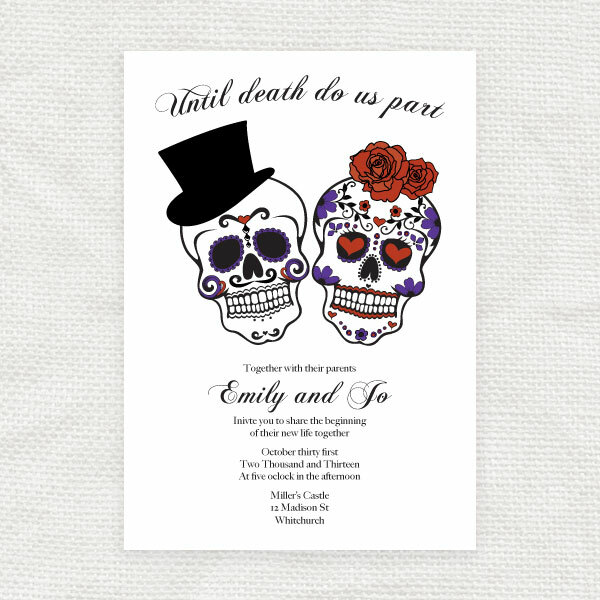 To celebrate Halloween we've introduced a spooky new wedding design - until death do us part. 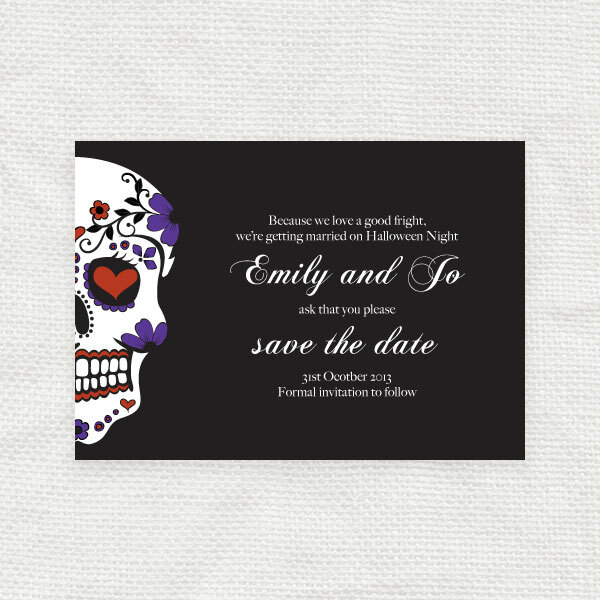 Perfect if you're looking for a very unique way to announce your big day around Halloween. Available now from the 'i do' it yourself shop.